Due to the ongoing investigation, we have not yet been able to make an official statement. Shpleebly CEO Sara Dove Shplett has an informal moment (NOT AN OFFICIAL STATEMENT) to share with investors and fans of the Shpleebly Drink Family. TRENDING NOW: What Shpleebly flavor are you? 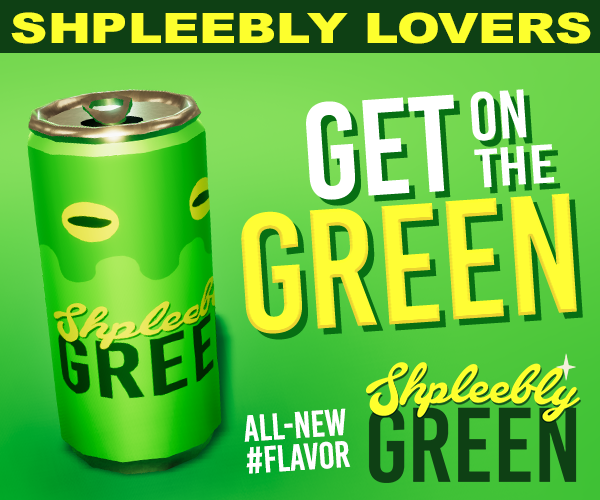 Take the #FLAVORQUIZ and grab your very own Shpleebly profile picture!